Around my house Duck Tape is held in high regard! After-all, the world is held together by Duck Tape! :^) So, when Duck Tape began to produce tape in colors and patterns, well, needless to say, it got my attention! I love taking a few minutes to browse the Duck Tape website to see some of the creative things people are making with Duck Tape and decided to share a fun pattern with you for making your own Duck Tape Baseball Hats! Two days ago I shared my review and my grandson's thoughts about the book, Operation Frog Effect. You will find my review at this link. Today I'm very happy to say Random House Books for Young Readers is making one available for me to give away (USA only). Yes, tomorrow is Strawberry Day, so I thought I'd share with you an easy recipe for making your own tasty Strawberry Freezer Jam and share some fun information about strawberries as well. First the info. Did you know . . . 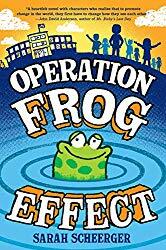 I was recently invited to review a new book for children - Operation Frog Effect. It arrived and was sitting on my sofa when my grandsons came over. My oldest grandson (ten years old) saw it and started reading it, so today, in my review, I'm very happy to share with you his opinion of Operation Frog Effect as well. 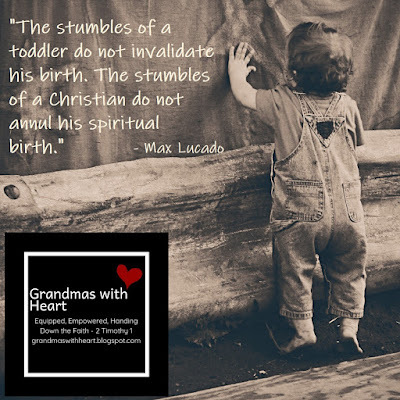 Have you ever felt like the pieces of your life just don't "fit" together? 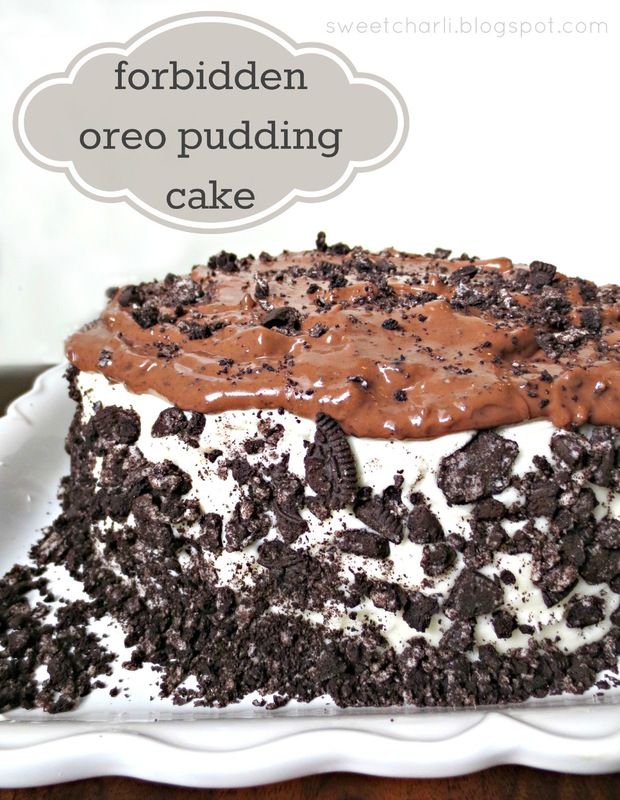 Have you ever felt like there was a "piece" missing? Have you ever wanted God to "put the pieces of your life back together"? 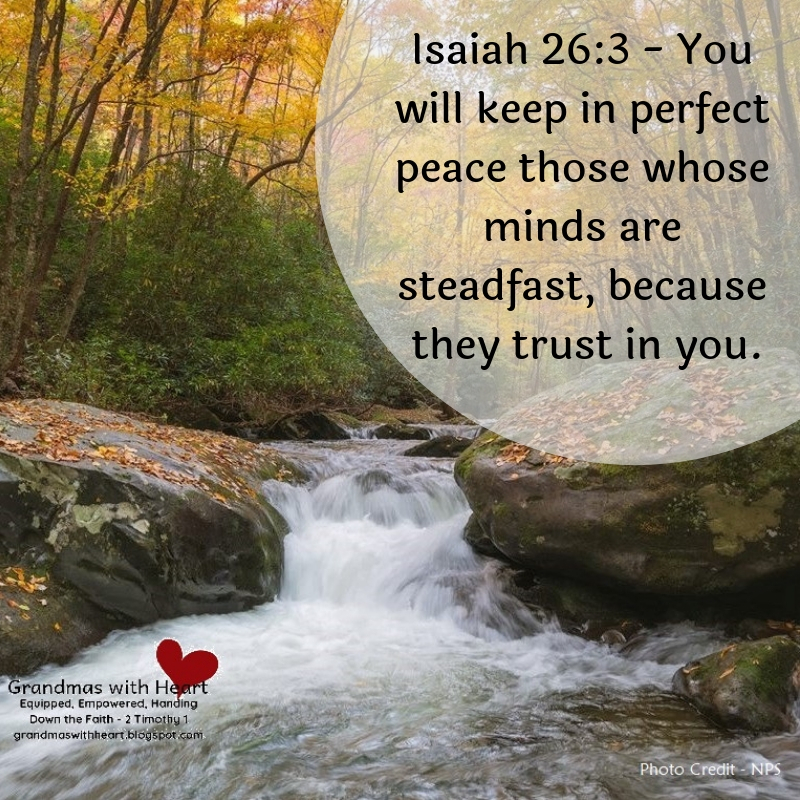 Well, if you have - or even if you haven't, this passage from Psalm 86:10b-17 (The Message) is sure to brighten your day! One of my favorite "decorations" in my home is a photo block. It is one of my favorites, because on this block are several of my favorite photos of my grandsons. So, when browsing on Pinterest I came across info to make my own photo blocks, I knew I had to share it with you . . . all you need are wood blocks, paint, Modge Podge, photos and printables - which you are able to download for free if you follow the links! I was recently invited to view a video series from Prison Fellowship and share a link for you to be able to sign up to watch it as well. Today I'm very happy to do both. 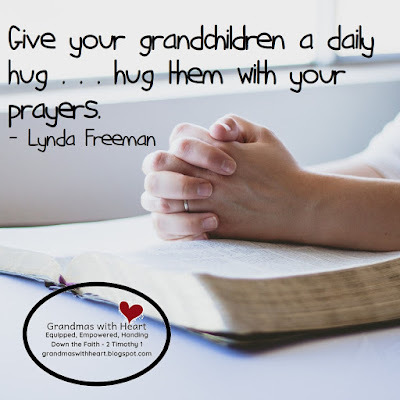 While our daily prayers certainly may include prayers for specific concerns and needs which may arise - tests, health, relationships, etc., when we pray we need to pray for our grown children and grandchildren to love, know and walk with God. My daughter has a degree in Anthropology and is considering a calling into work translating the Bible into languages where there is not already Bibles. She gave me three books from the First Nations Project where they are translating the Bible for Indigenous Peoples/Native Americans. I am so impressed with the work going into this project I want to share it with you. just for fun - February 16th is Do a Grouch a Favor Day! Tomorrow is a special day - Do a Grouch a Favor Day. This is the day where . . . "if you know someone who is always grouchy, then this is the day to go out of your way to turn their frown upside down. Celebrate by trying to make all thos people with the 'I-just-sucked-a-lemon-face' or those people who are just mean all the time, happy by going out of your way to do something nice for them." Happy Valentine's Day! 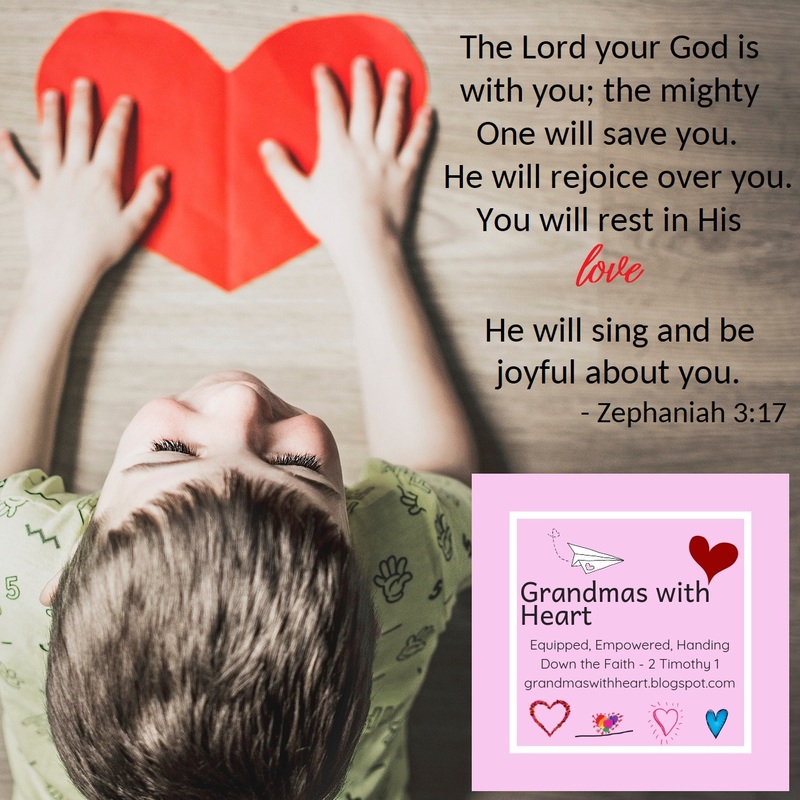 On this day when we tend to think about the ones we love, you may find it encouraging to know God thinks about His great love for you, a lot! We know this, because the word "love" appears 310 times in the King James Bible, 348 times in the New American Standard Bible, 551 times in the New International Version and 538 times in the New Revised Standard Version. 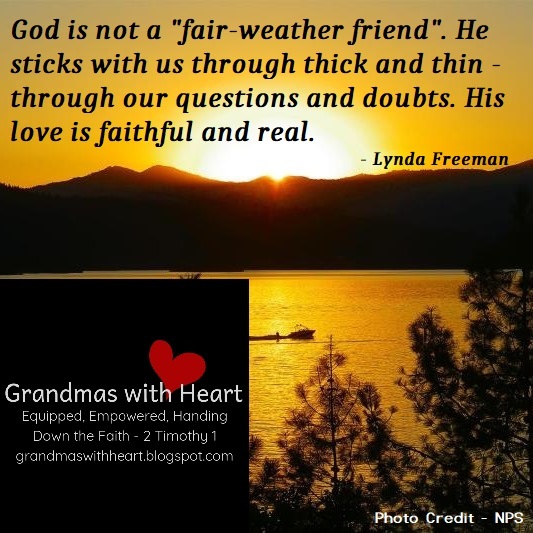 Oh yes, God loves us and He is not shy about telling us of His great love for us! Last week we experienced a significant ice storm. While the trees were beautiful covered in ice, many branches came down leaving more than 200,000 people without power. However; along with losing power, the ice did something amazing. I live in apple country - there are many, many apple orchards throughout this area and not far from where I live. One local farmer, Andrew Sietsema discovered ice apples in his orchard. On my other blog, Grandmas with Heart, I posted another Mystery Bag Project and I think you would enjoy this one, so I'm sharing it with you as well. 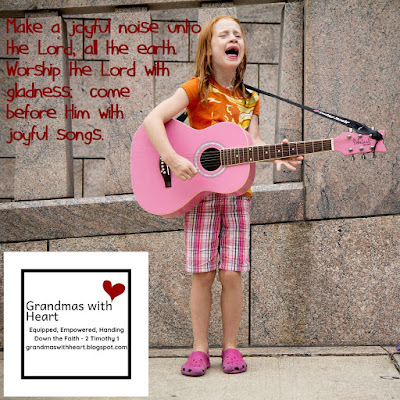 I grew up in a time when each Sunday in church we sang the old hymns; It Is Well With My Soul, The Old Rugged Cross, Amazing Grace, Just As I Am – old songs where the lyrics were sound and they challenged and encouraged us in our walk with God. I loved these songs then – and still love them today. 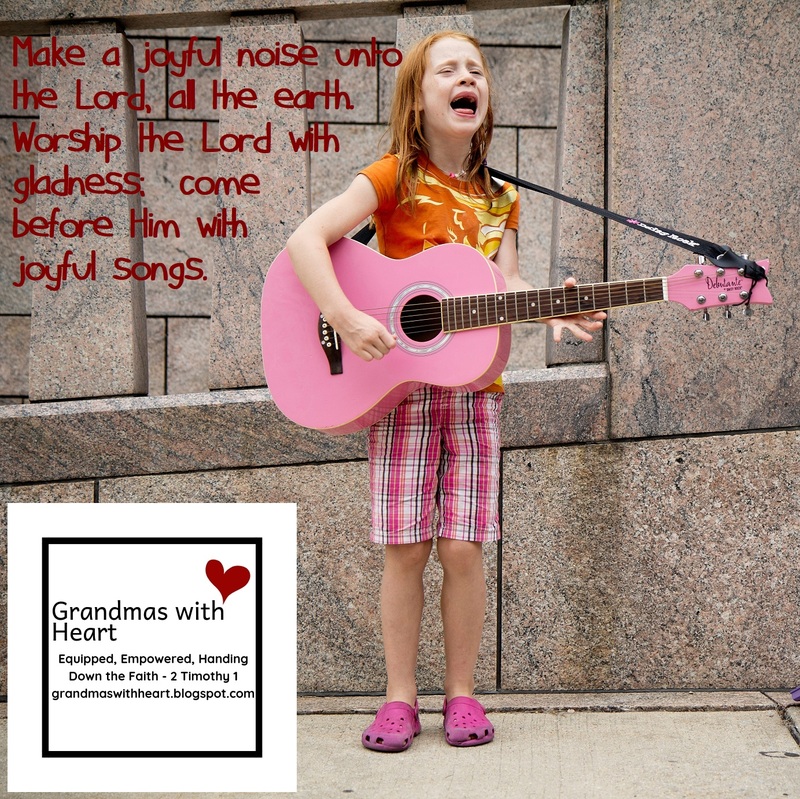 I also love the newer praise songs, but today I want to share one of my favorite hymns with you, and some thoughts about how these lyrics encourage grandparents. Before I do, here’s some background on the lyricist – Frances Havergal. As you have probably noticed, I enjoy browsing from time to time on Pinterest! What a great site for ideas to inspire creativity! Well, this morning I saw a fun, simple idea for making a "Flying Dragon Puppet" and had to share it with all of you! 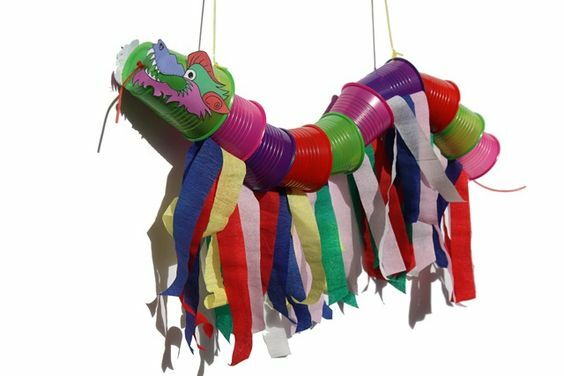 All you do is buy some colorful cups, punch a hole in the bottom of each, string some yarn/cord - tie the knot in the last cup, leaving ends for the tongue, tape streamers and decorate a face. 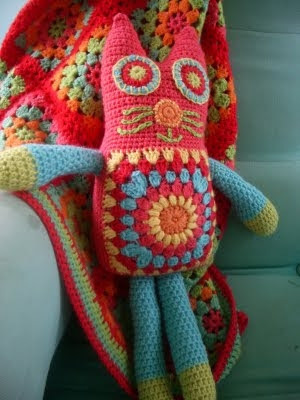 Add string to the first and seventh cup and fasten to a stick and you have a fun puppet!